I went out to get breakfast with my brother last Thursday. When we got back home, he asked me a question. 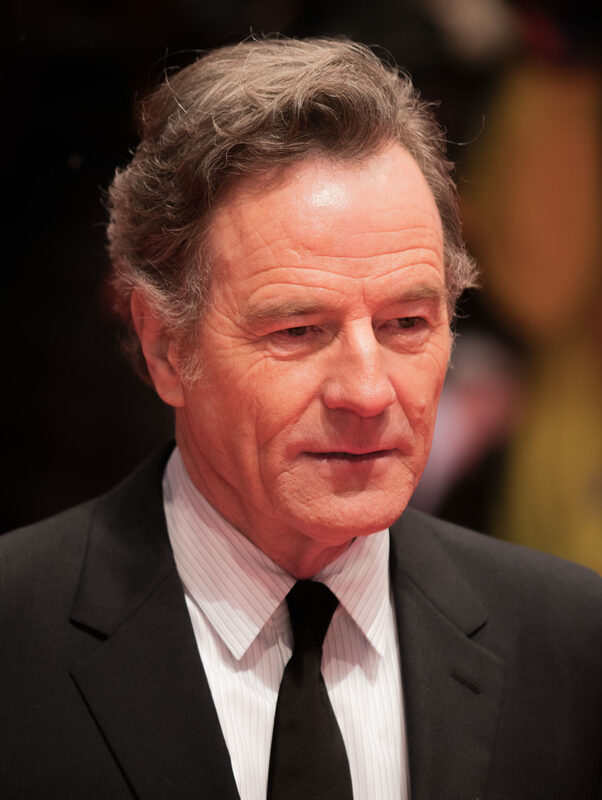 Bryan Cranston starred in a 2017 movie with Kevin Hart called “The Upside,” a supposed comedy-drama, where Hart cares for a quadriplegic Cranston. The latter is an able-bodied actor, with no experience living with a wheelchair. “It doesn’t bother me,” I said. It’s his job. I don’t think he took the part maliciously, and there are more important issues of discrimination that disabled people face than in Hollywood. But I also understood in that moment someone who uses a wheelchair might be let down or offended. I was a statistician for my high school football and lacrosse teams. I felt like I was part of something more significant than I would’ve been if I scored for my team. It would have felt cheap otherwise. Those experiences were memorable, but they didn’t rid me of my depression or anxiety about life’s qualms. And it’s those kinds of worries and fears that a handicapped actor could bring to the table so much better than one without a handicap. To them, it’s not an act – it is their life. Trevor Noah even mentioned this on “The Daily Show,” and had that realization when he read what a disabled actor wrote online about the casting decision. It was Noah’s remarks that made me ponder this issue further. I scoured Twitter to read people’s thoughts. Some blamed Cranston, while others thought casting a disabled actor in place of Cranston would be demeaning toward those with disabilities. Does that mean Bryan Cranston is wrong for accepting the role? No. He’s worked with R.J. Mitte, an actor with cerebral palsy that played his son on “Breaking Bad.” Cranston can highlight the issues a person faces in a wheelchair. He can represent that person. Even Mitte feels this way; however, there are people with disabilities who strongly disagree. While representation in Hollywood is important, casting certain people that go beyond acting a part, is vastly more important in my eyes. Obviously a disabled actor can’t portray every role, but I’d argue that it’s never been about that. I think it’s just about the opportunity to be respected for the talents you have, and not pitied for the ones you don’t. Seeing someone like me on screen is so important in helping those with disabilities who struggle with self-worth and confidence in their own abilities, too. And perhaps that’s where a lot of this backlash is stemming from. Maybe it’s serving as a reminder that those with disabilities feel sidelined by society. It’s almost as if a separate but equal clause exists for those with disabilities, and America has amnesia. Didn’t we design elevators? Didn’t we install designated parking spots? Didn’t we install curb-cuts for sidewalks? Didn’t we put handicapped bathroom stalls in restrooms? Didn’t we put seating for the disabled in university lecture halls? Yeah, we did. And guess what? Elevators break down. Even for someone who’s disabled an can walk, like myself, stairs are a pain. If I were a wheelchair user, I’d be livid. Parking spots get taken by people without physical issues. Curb-cuts get cracks in them that make them difficult to wheel up. Some self-entitled idiot always takes the handicapped stall or sits in the designated handicapped seating in the lecture hall. Guess I’m not using any of these things today. So, maybe the issue of able-bodied actors playing disabled roles is indicative of this non-caterance toward disabled person’s limitations. We can’t handle seeing a disabled actor in a lead role on screen in this country, because we don’t understand what the word “disability” really means. I’m not even sure I know what it means. If I say to someone that I have a disability, what does that look like to them? What does that look like to me? If you just envision someone in a wheelchair, then maybe we need to rethink those limited conceptions. And even then, we might not see a disabled actor land a leading role on the big screen.